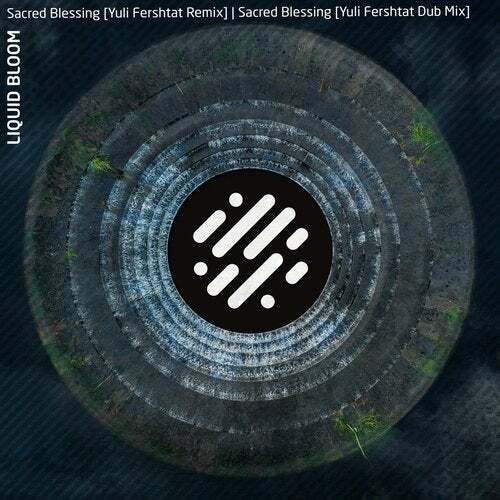 Digital Strucures is proud to present Yuli Feshtat remixing Liquid Bloom. For nearly two decades, Amani Friend of Desert Dwellers has also been at the helm of the global-electronic project Liquid Bloom. Feeling equally at home on the international festival dance circuit, in the Yoga studio, and in the more subtle sonic spaces reserved for intentional ceremonies guided by ancient allies, the wide-ranging artist collective under the umbrella of the Liquid Bloom project spans distance, time and dimensions of mind. Yuli Fershtat remixes of the original are presented with a slower mix incorporating the original vocals, and the faster pitched Dub version.